Despite a 20-hour search operation, rescue teams have failed to trace bodies of five members of a family and the vehicle which plunged into Dikhow River at Dichial village of Dikhowmukh area in upper Assam’s Sivasagar district on Saturday evening. Authorities said that the rescue operations were being hampered by strong undercurrent of the river. Three teams comprising National Disaster Response Force (NDRF), State Disaster Response Force (SDRF) and police are conducting the search operation on a 200 metre stretch in the river at Dichial, where the incident took place. “Three teams belonging to NDRF and SDRF have been pressed into service for the search and rescue operation but the strong current of water is posing a serious challenge,” a district administration official told Northeast Now. The rescue operation was called off by the administration on Sunday evening but teams will be on standby and will resume the operation in the daybreak on Monday. “We are going to restart the operation on Monday morning,” the official said. The locals of the area were enraged at the delay in beginning the rescue operation by the rescue team who were late in arriving at the accident site. 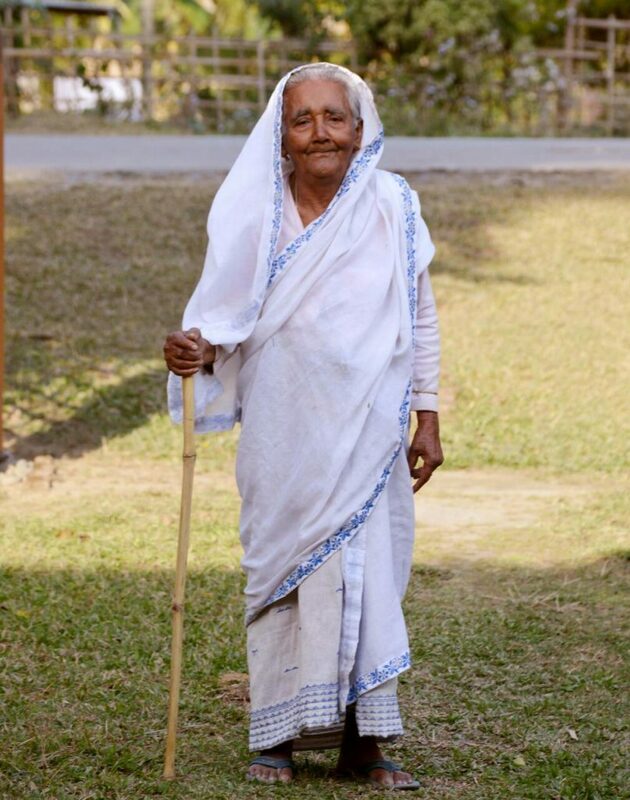 Guwahati-based businessman Haren Bora along with his wife Madhabi (Phunu) Bora, 45, two daughters–Dikshita (Chimpi), 21, and Nikshita (Munmi), 18 , –and his octogenarian mother Punou Bora were travelling to their relative’s home at Dikhowmukh in Sivasagar district when the vehicle they were travelling in skidded off the road (embankment) and plunged into the swelling Dikhou River and swept away. Locals said 52-year-old Bora, who along with his wife and two daughters used to stay in a rented house at Jayanagar area of the city, had gone to his ancestral home at Nakatani in Gaurisagar to fetch his ailing mother to Guwahati. In the evening, Bora along with his wife, daughters and 86-year-old mother was on the way to his sister’s home at Raghubari village in Dikhowmukh when the tragic incident took place. Bora was on the wheel and he came out leaving the driver at his ancestral home at Nakatani. Although they had shouted for help but none could manage to rescue them as the strong current of Dikhow River swept them away in a moment. Relatives and well wishers are shocked at the unexpected death of Bora and his family. “Bora was a true friend of mine. He loved his ancestral place a lot and used to visit our village often. He managed to establish himself as a successful businessman in Guwahati due to his hard work,” said Dwipen Gogoi, a resident of Dikhowmukh. 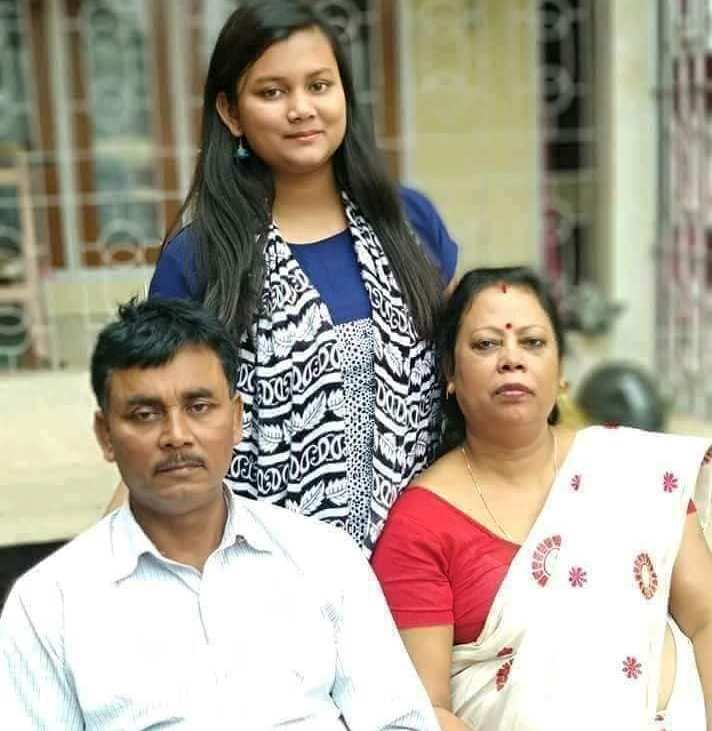 Bora’s wife Madhabi was an employee at Artfed in Guwahati and their daughter Dikshita was pursuing MBA at University of Science and Technology, Meghalaya. 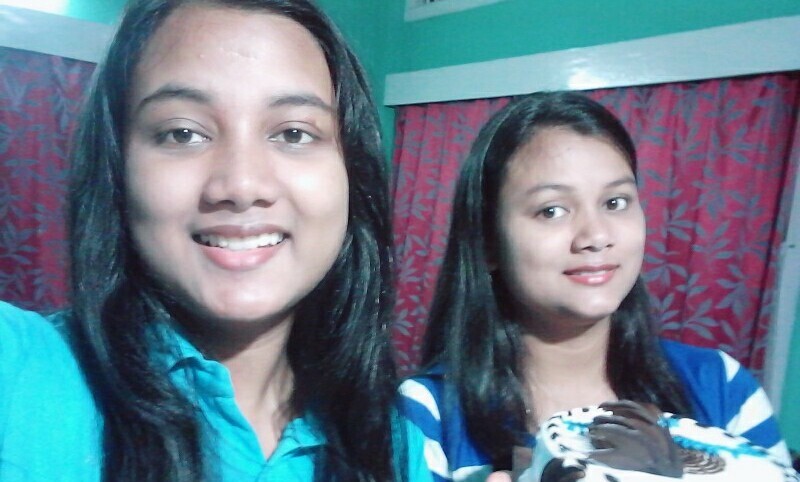 Younger daughter Nikshita was a student of class XII in commerce stream at Sankardev Academy HS School in Guwahati.